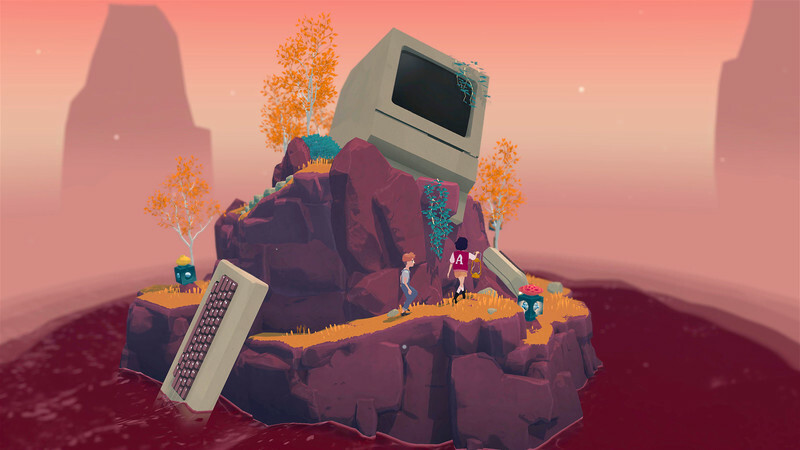 The Gardens Between is a single-player adventure-puzzle game about time, memory and friendship. 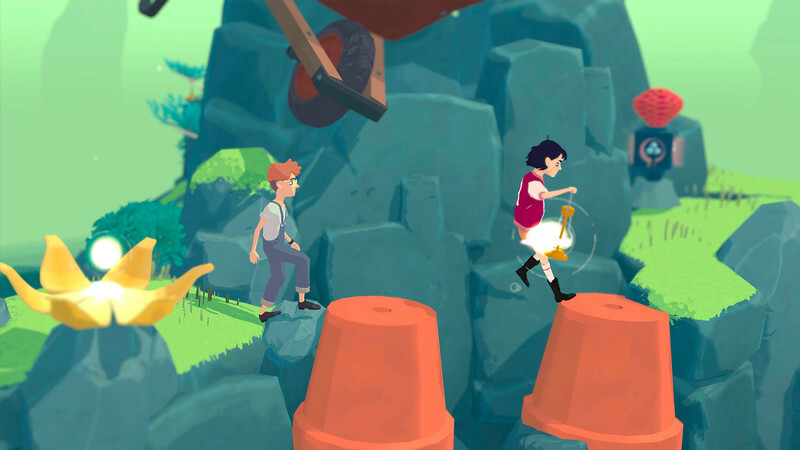 Best friends Arina and Frendt fall into a series of vibrant, dreamlike island gardens peppered with everyday objects from their childhood. 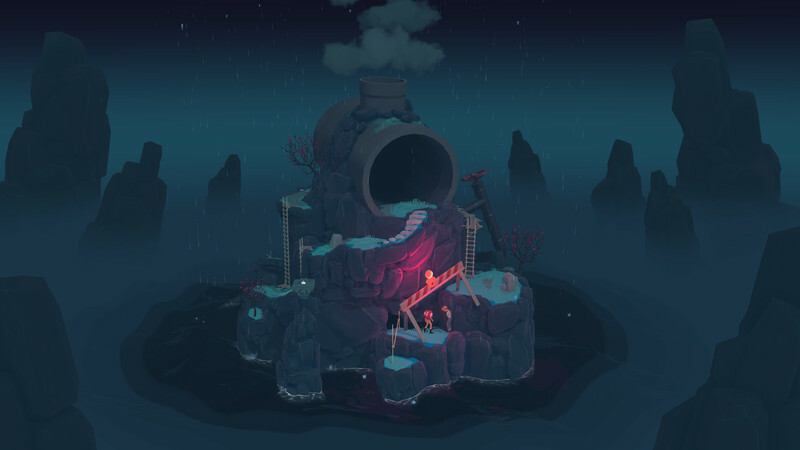 Together they embark on an emotional journey that examines the significance of their friendship. 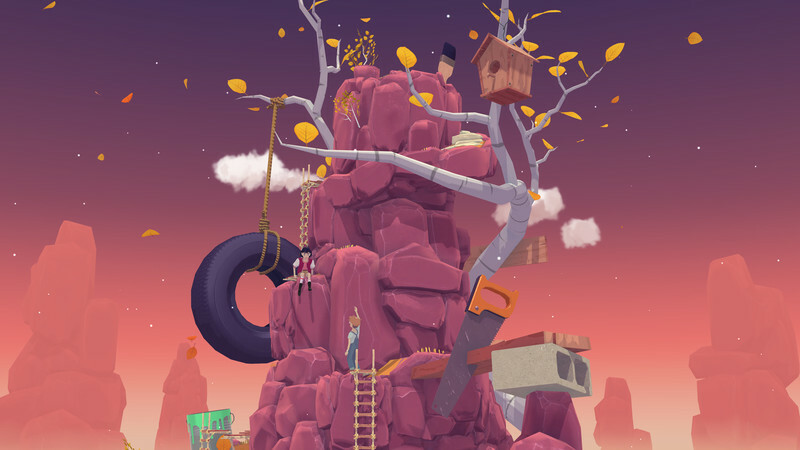 Manipulate time to solve puzzles and reach the apex of each isle. Follow the duo as they unpack and explore their precious moments spent together, lighting up constellations and illuminating threads of a bittersweet narrative. 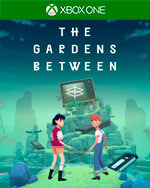 The Gardens Between è una piccola gemma indie, un'avventura intimista e persino struggente narrata in maniera originale ed accompagnata da un gameplay ad enigmi impegnativo e stimolante. 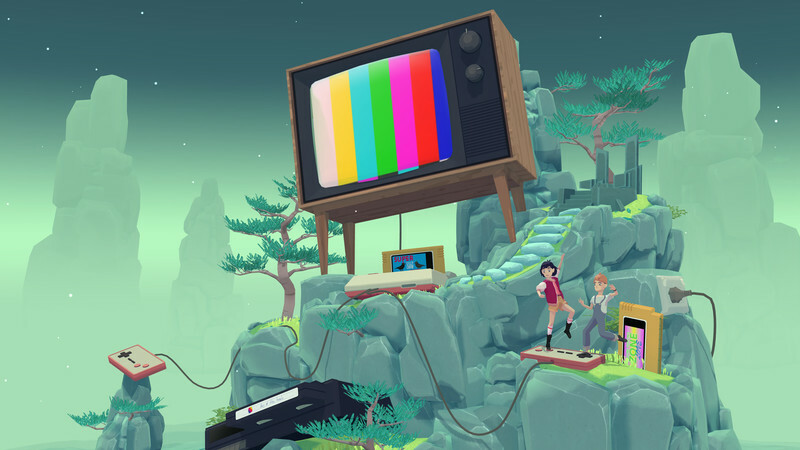 Purtroppo il tutto termina prima di quanto avremmo desiderato, ed il rapporto durata/prezzo non è forse dei migliori, ma se amate gli enigmi e le avventure narrative è sicuramente da avere.